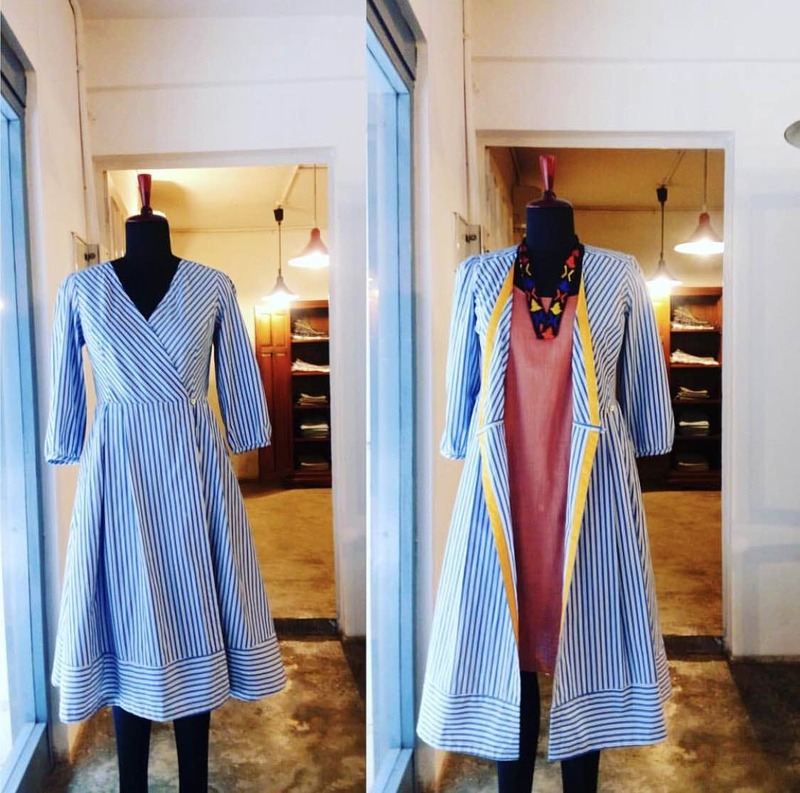 It’s a cute store in Shahpur Jat that does free-flowing silhouettes, great and comfortable cotton dresses, and more. They do a range of menswear too. One should check out this store when in Shahpur Jat. You can place an order via their Instagram page for home deliveries etc. Their staff is helpful and welcoming.